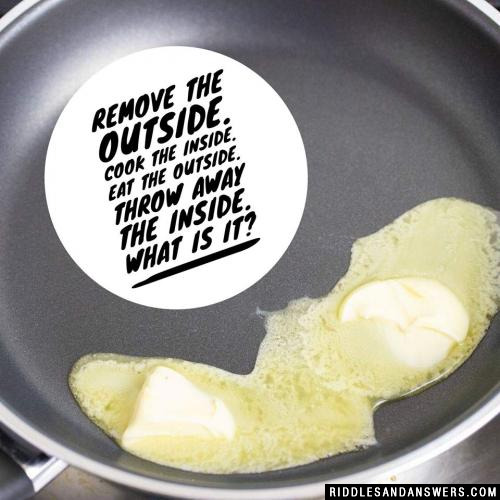 You throw away the outside and cook the inside and then you eat the outside and throw the inside. What is it? What did the mother corn say to her children? Corn is my top crop! I have early presidential caucuses every election year. Des Moines is my capital. What state am I? 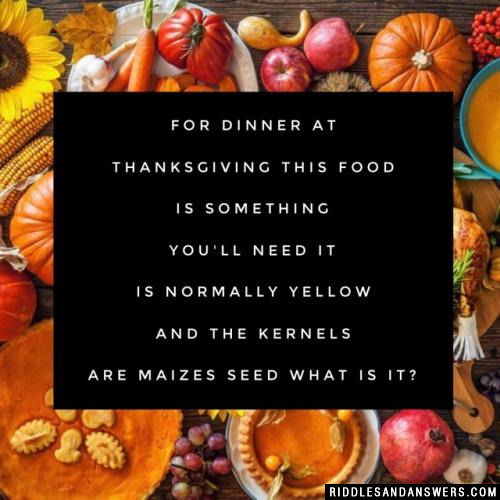 Can you come up with a cool, funny or clever Corn Riddles of your own? Post it below (without the answer) to see if you can stump our users.